The below is a perfect example of the types of questions you can ask. 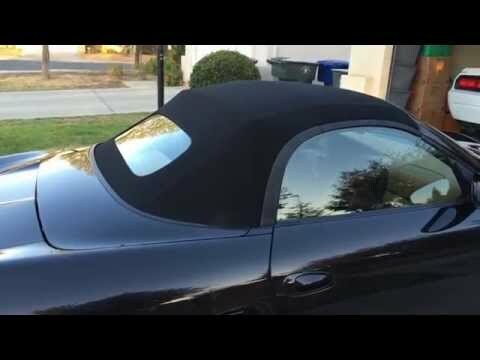 Here Corey asks if you can install a glass rear window top on a Porsche Boxster fitted from the factory with a plastic rear window. We will be answering the question ourselves soon, but know that there is a ton of knowledge in our regular readers and wanted to give you a chance to answer the question. You can also ask your own questions here. Click here to see the full question and to add your answer.